For this year's Valentine's Day, the boo and I kept it sweet and simple. 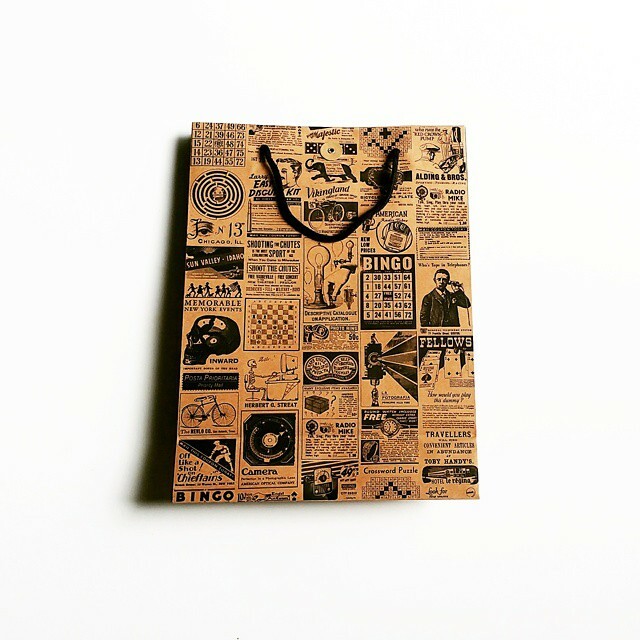 We enjoyed a nice day out, strolled around town, ate at one of our favorite restaurants, and exchanged a few little gifts in the end. Couldn't get any more perfect than this cactus ring holder from Typo. 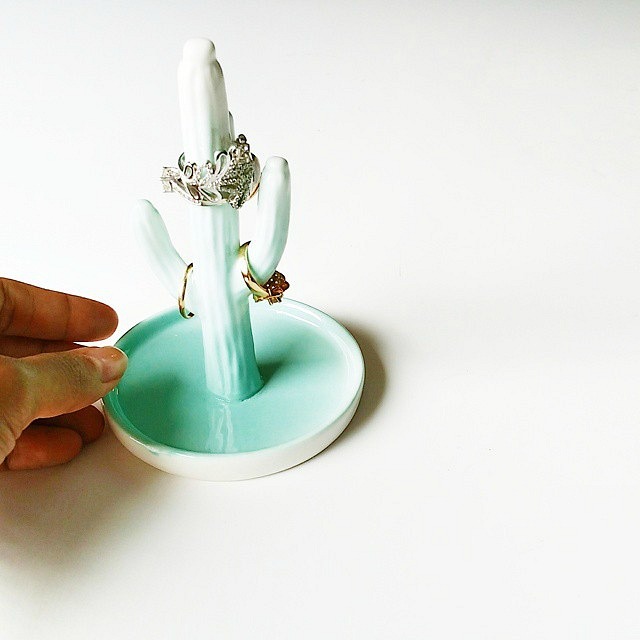 That cactus ring holder is so adorable! I love the gradience!